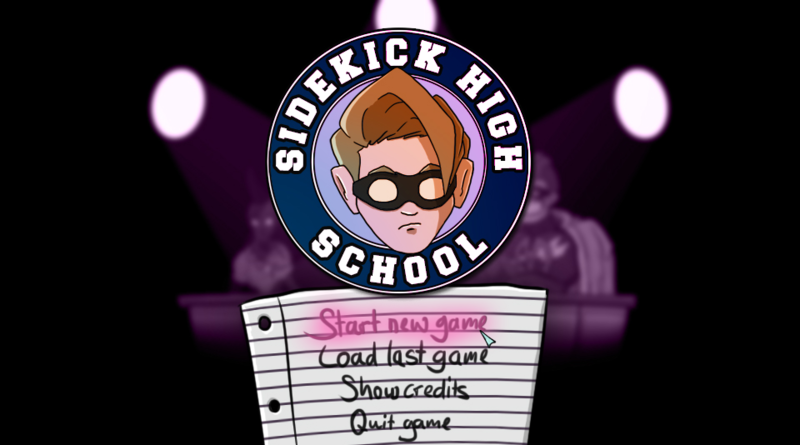 Can you escape from Sidekick High in less than 60 minutes? 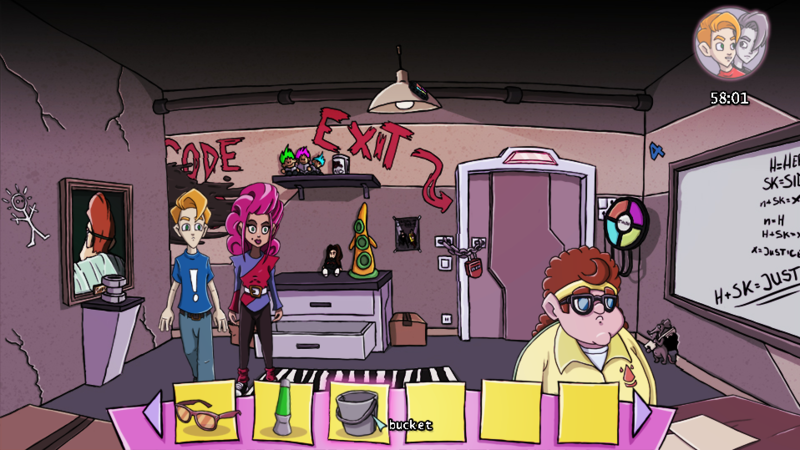 Use your seemingly useless superpowers and find out in our new Point&Click; Adventure "Sidekick High"! 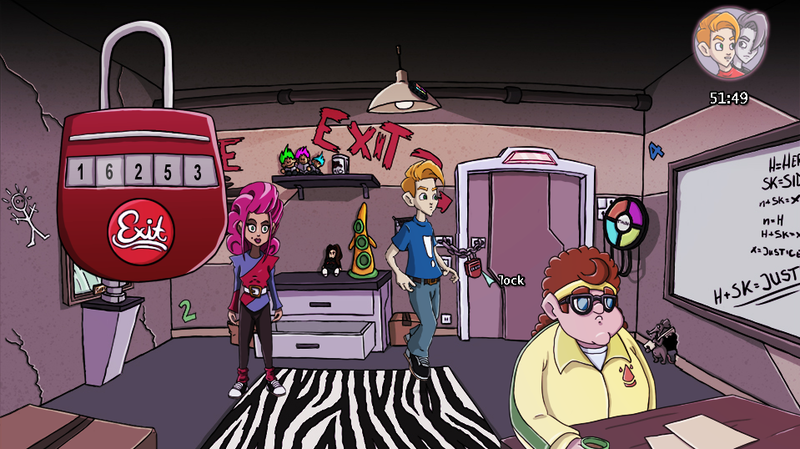 SIDEKICK HIGH combines the thrill of a 60-minutes escape room with the wit and charm of Sierra’s and LucasArts’ adventure game gems. 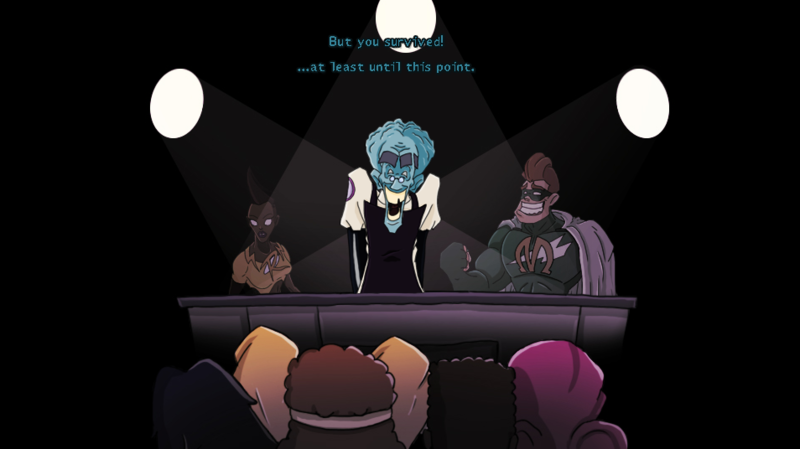 This impression is supported by lovingly hand-drawn backgrounds and characters, an atmospheric musical score and professional voice acting. 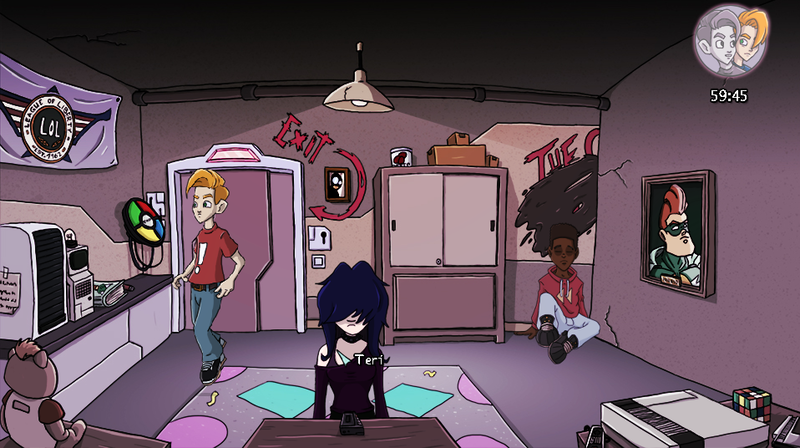 What makes the game stand out is its two-room mechanic: The player controls Darryl and his twin brother Darrell, who are locked up inside two separate and yet connected rooms. 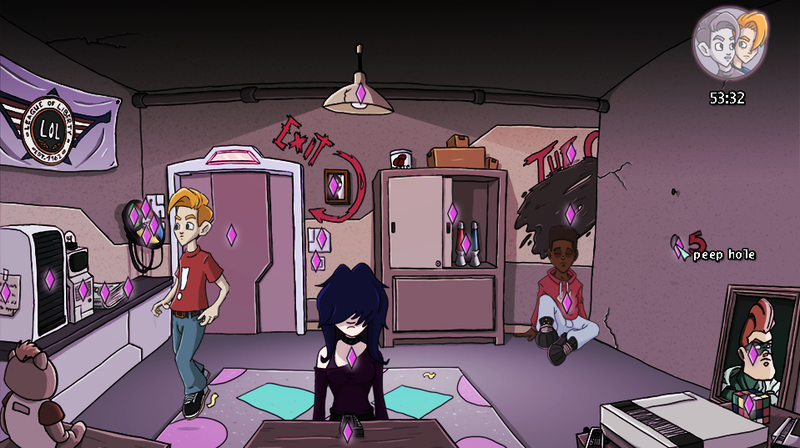 To escape, you have to collect and combine items, interact with the other room, get to know your fellow applicants and use their seemingly useless abilities to solve the puzzles. ...and let us know what you think about it!